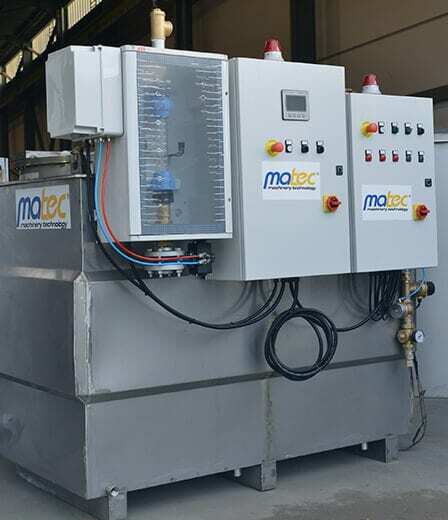 Bifloc is the Matec plant for the preparation of the flocculant, the polyelectrolyte which speed up the decanatation process of solids inside the decanter. 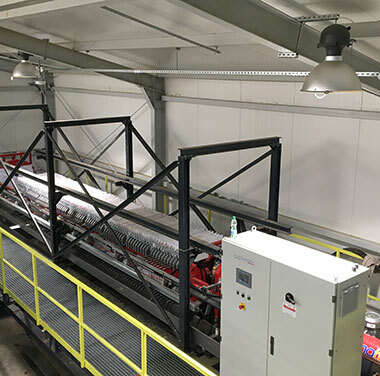 The accessories of the metering plant make the setup process even more complete and automatic by reducing the consumption of the product and elimnating the need for an operator. 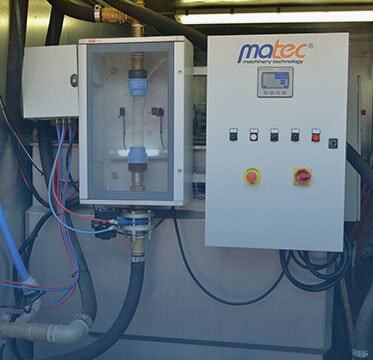 Matec’s plants are all made of stainless steel. 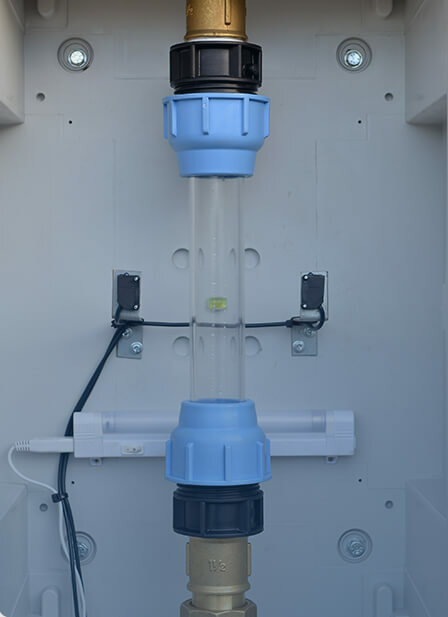 Doson is a photocell-based system patented by MATEC for monitoring and adjusting the flocculant according to the amount of suspended solid particles in the water. The Doson system regularly takes few samples of the sludge and analyzes them in a closed chamber by using electronic sensors. 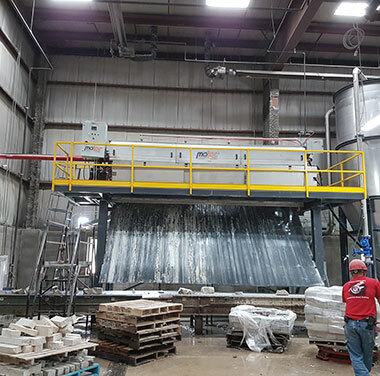 It adjusts the dose of the product according to the materials it contains and also the decantation speed in that specific time of the cycle. The Cocly is the automatic powder metering accessory. It adjusts the powder automatically and it starts the water inlet valve and the pale stirrer. Cocly produces up to 50,000 liters of product without stopping and it is completely autonomous. This accessory reduces the consumption of flocculant by about 15%. 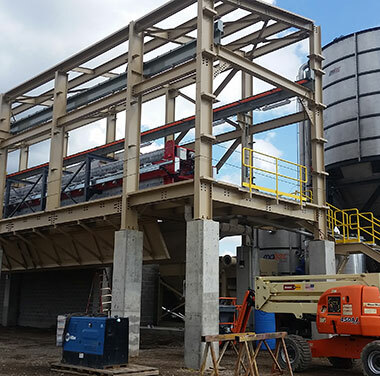 DOSON reduces the consumption of flocculant by 30% and it is fully automatic, no operator is needed. Water is always clarified in the best possible way. It is essential when the properties of the sludge to be treated change during the days.